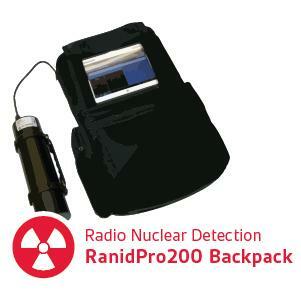 Military units are susceptible to CBRNE threats due to accidents, gas and radioactive leaks, and escalating terrorism. During crises management and combat operations the CBRN reconnaissance element is integrated into the overall intelligence, surveillance, and reconnaissance efforts. 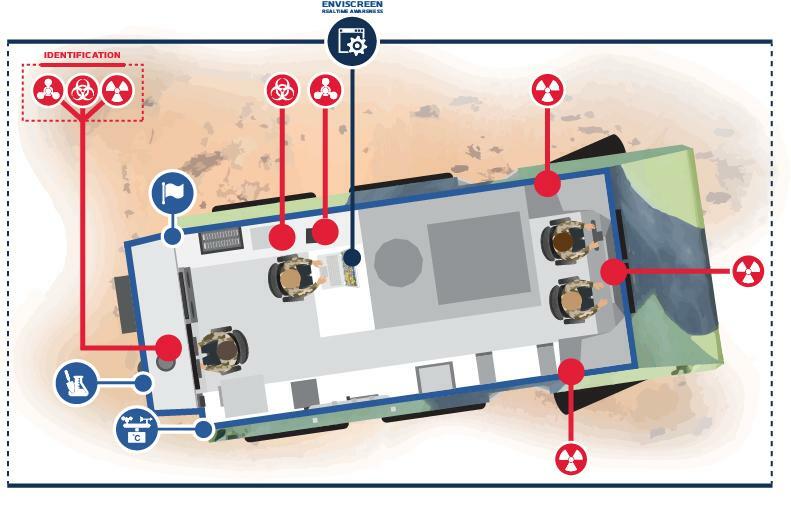 The Armoured CBRN Reconnaissance System is designed to improve the capability and increase efficiency for conducting CBRN operations, when time is critical. 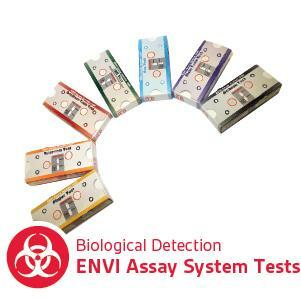 The system provides a faster response time, quicker detection and identification rates compared to basic CBRN tactics, procedures, and units. 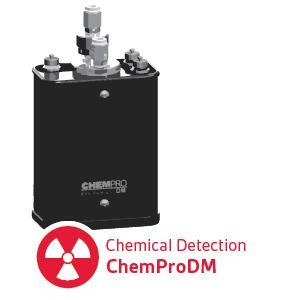 The Armoured CBRN Reconnaissance Solution is generally employed to either confirm contaminated areas, or to confirm areas clear of contamination. 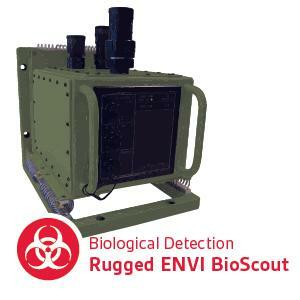 Environics provides a rugged CBRN Monitoring System designed and manufactured to endure the conditional requirements set by various military standards. 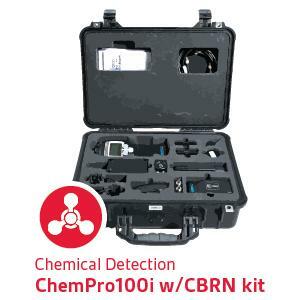 The detection instruments are carefully selected into the vehicle in order to ensure reliable detection of CBRN agents from both outside and inside the vehicle. 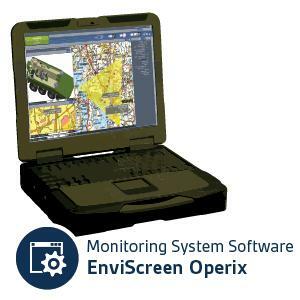 Collected information from the CBRN sensors along with meteorological and GPS data are introduced to our central operating software. In this information control centre, the data is displayed, devices can be controlled, alarms and warnings as well as reports can be made centrally. The system capabilities can be further expanded by adding 3rd party identification devices and other operational components.